01.29.08 - Fourth Alarm - Hoboken, NJ. 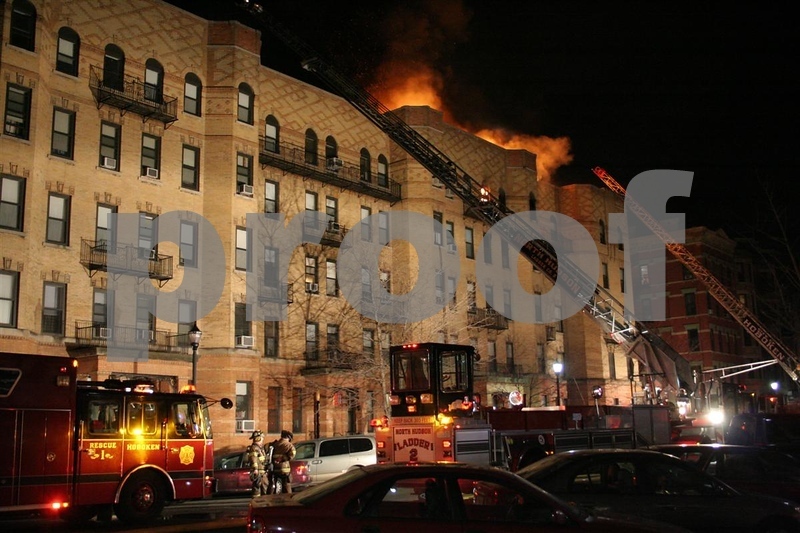 01.29.08 - Fourth Alarm - 1203 Washington St - Hoboken, NJ - Photos by NJMFPA members Bob Scollan, Ron Johnson & Bill Tompkins. The Dynamic Trio of Photographers!! !